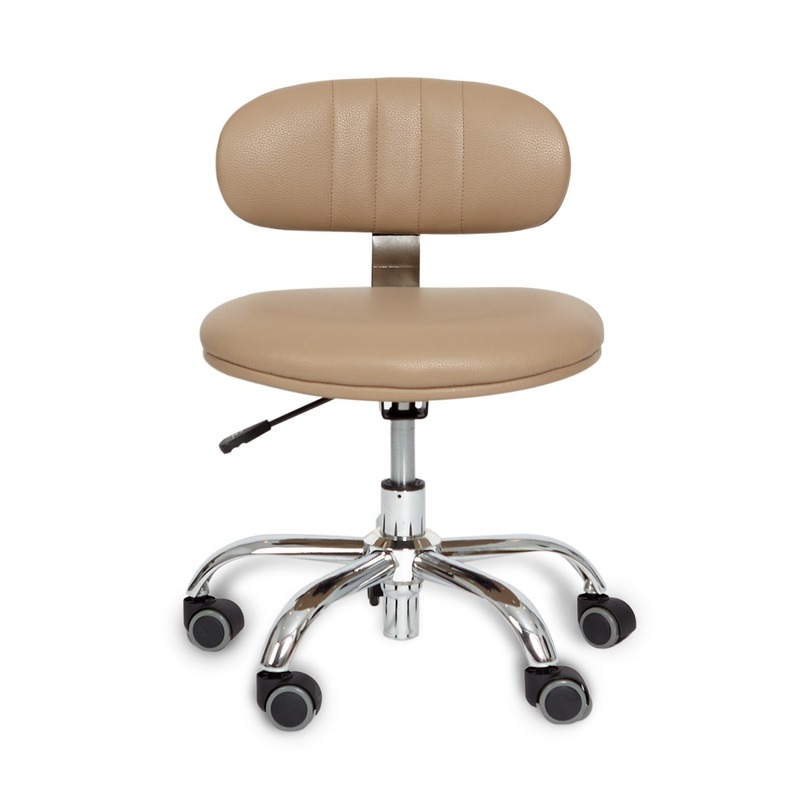 This is a comfortable, sleek, compact and efficient work space for your salon. 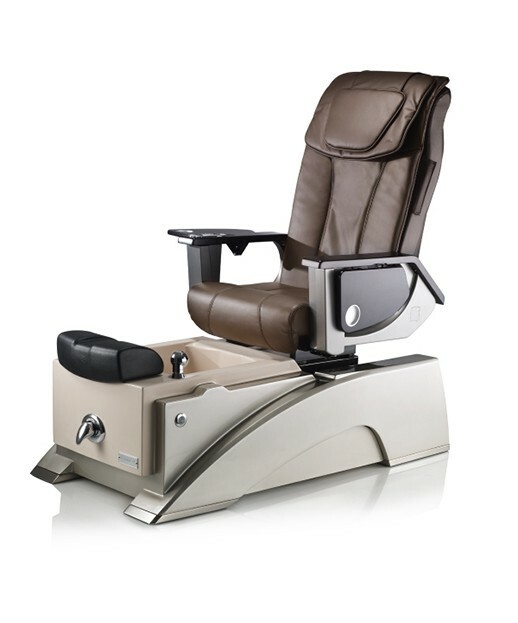 It features dryer slots, and pre-drilled holes so you can install nail table lights. Made in the USA. 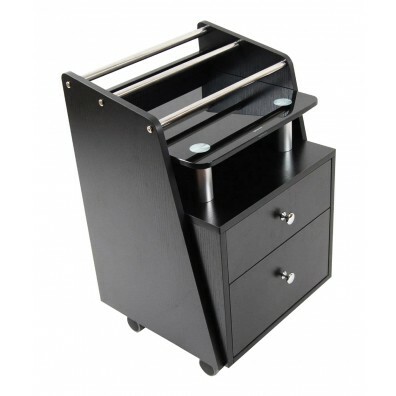 The sleek and modern design of this nail table makes it a perfect workstation for the busy spa and salon. Sturdy wheels make it easy to move around. 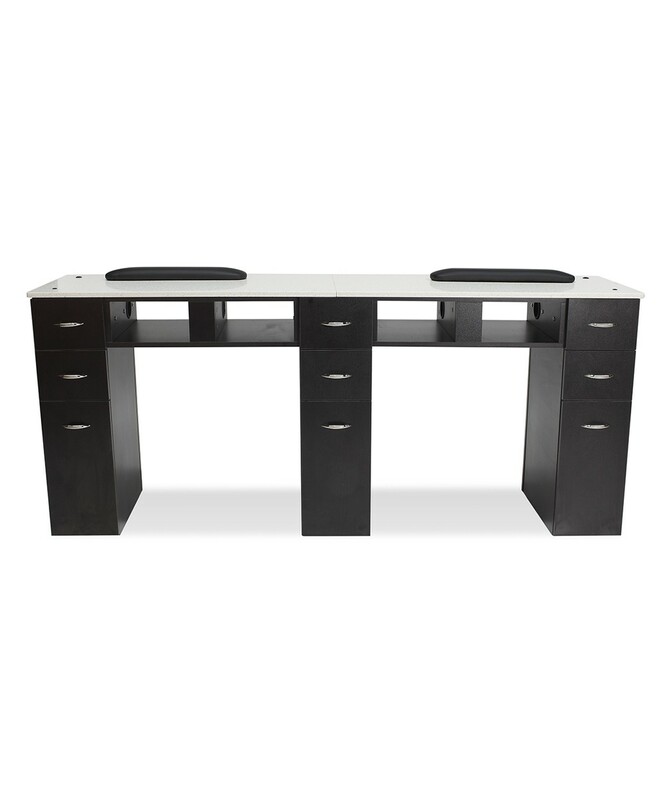 The Double White Granite Top Nail Table is functional and comfortable, and is the best table to help you get the most out of your space! Made in the USA. 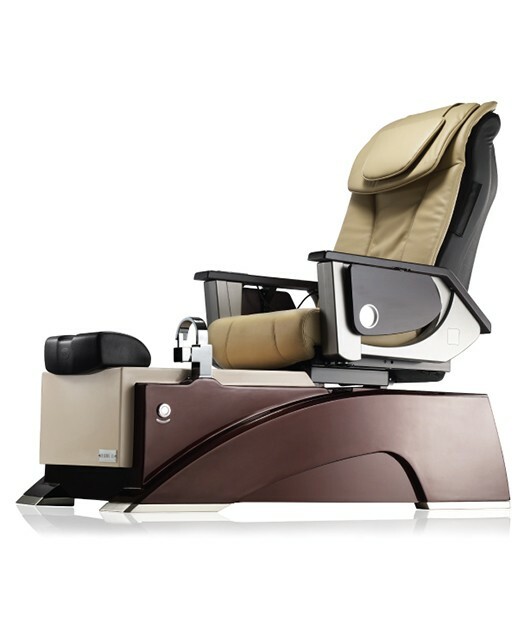 It's dark, luxurious walnut finish and clean white granite top adds a touch of elegance. 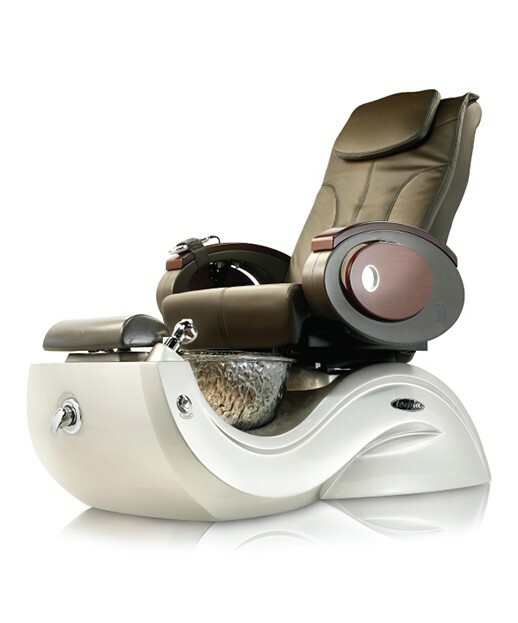 It has a socket for a UV lamp and fans to dry both hands and feet. 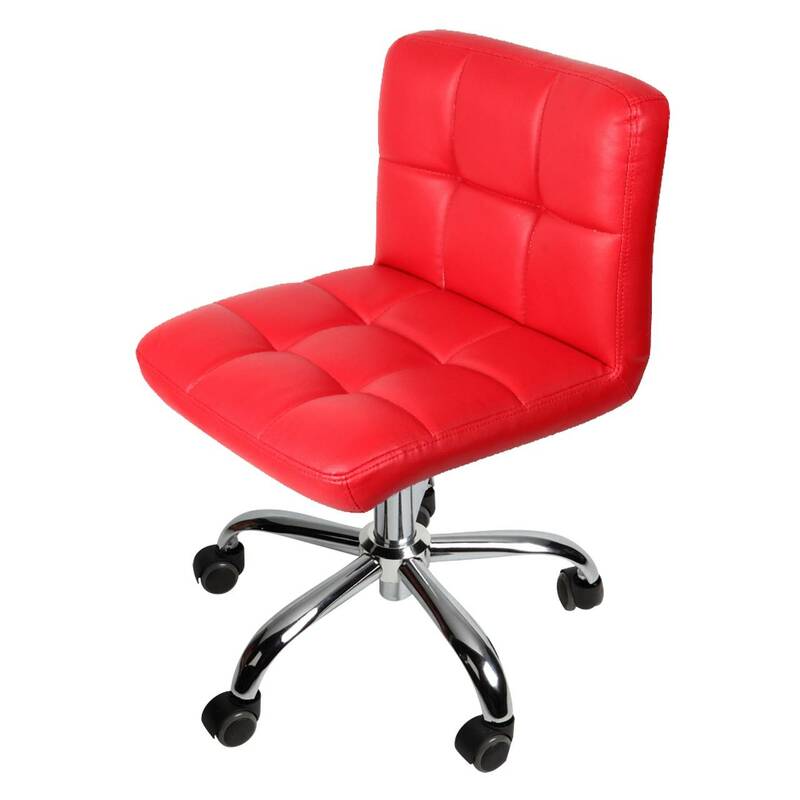 It comes with a magazine rack for extra comfort for your clients. Made in the USA. 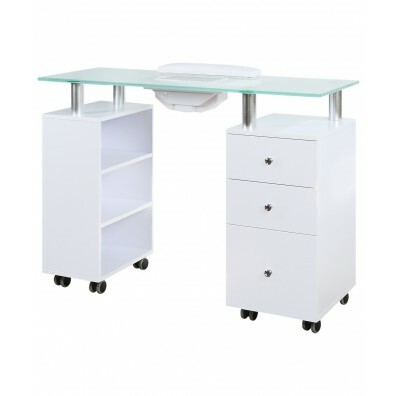 This simple, clean and contemporary design glass top manicure table/nail station is perfect for any day spa decor. 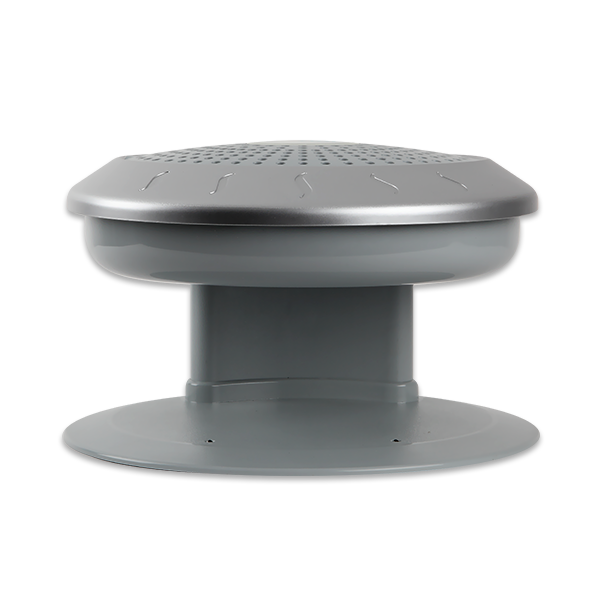 The glass top accentuates the rich wood finish offering best value in its class, and the vent is an added self cleaning feature. Made in the USA. 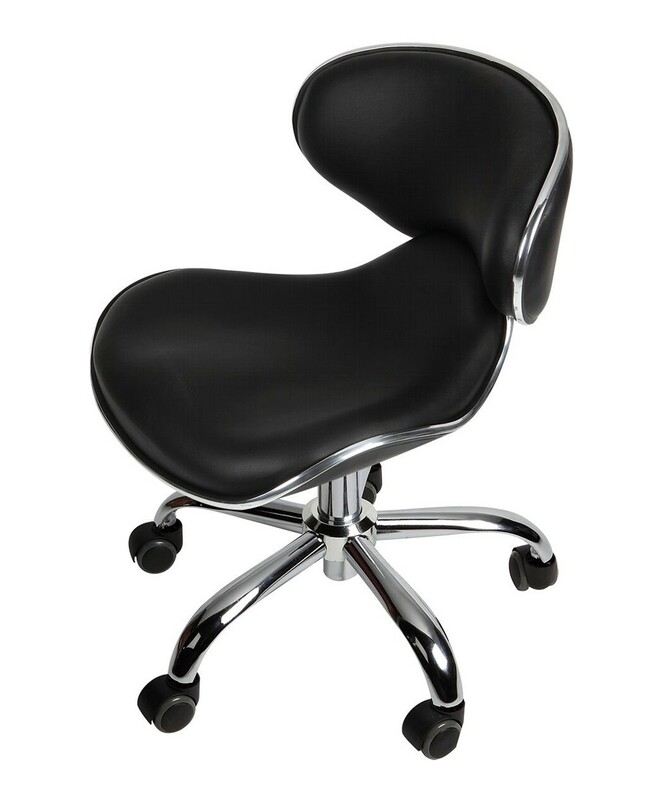 This sets the stage for any contemporary chic setting. 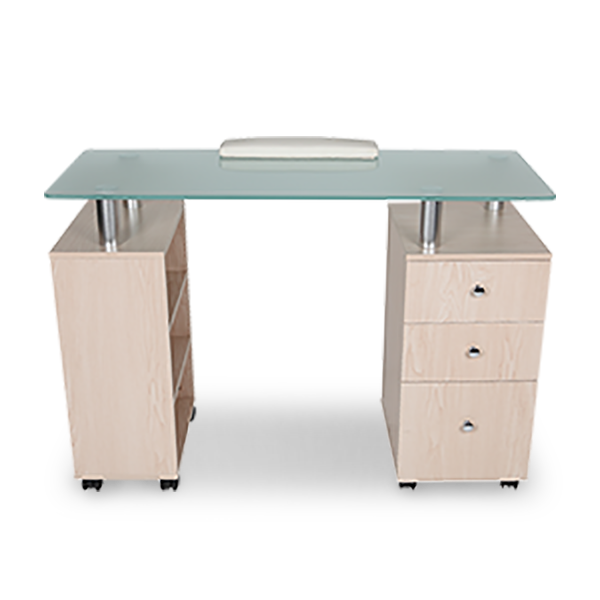 The glass top accentuates the rich wood finish offering the best value in its class. Made in the USA. 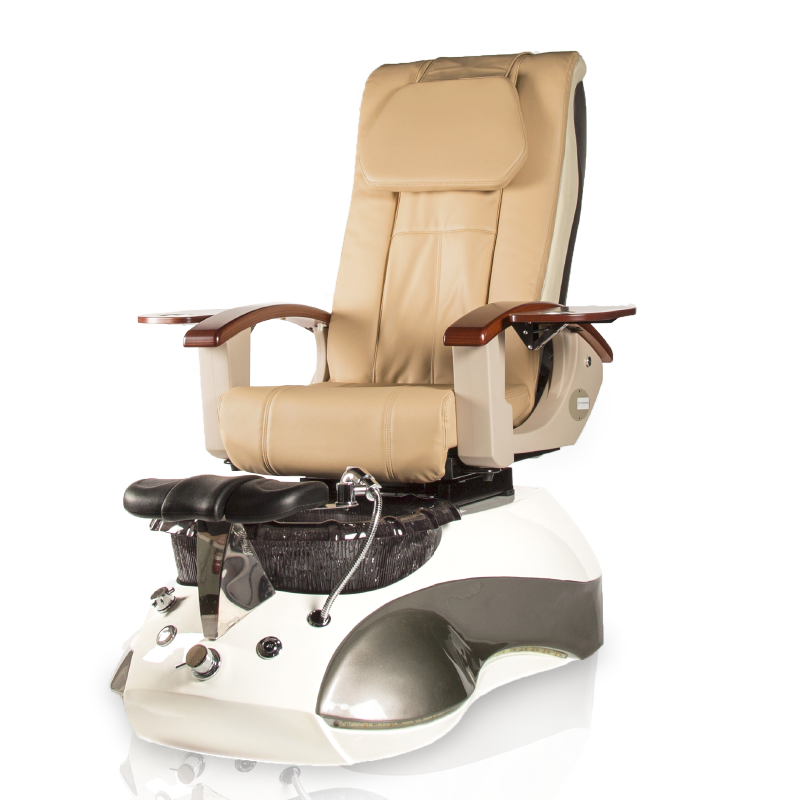 This beautifully designed glass top pedicart will seamlessly coordinates your salon furniture. 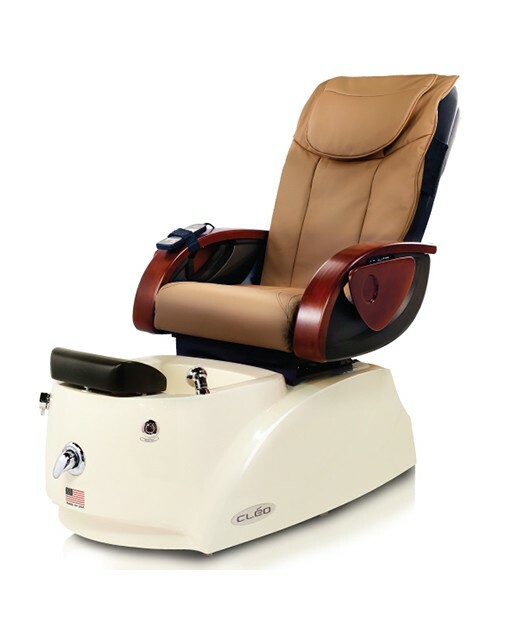 It has durable casters that glides, making it perfect for use with a pedicure chair. Made in the USA. 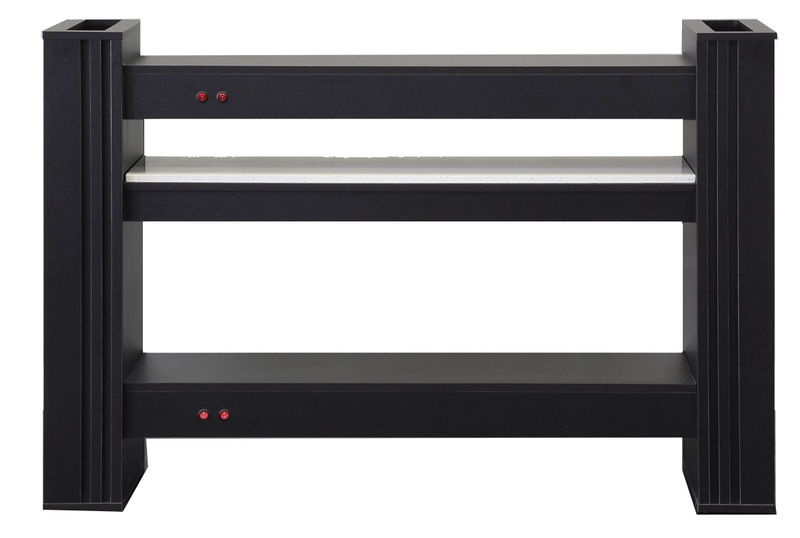 The workstation trolley provides versatility in both function and design. 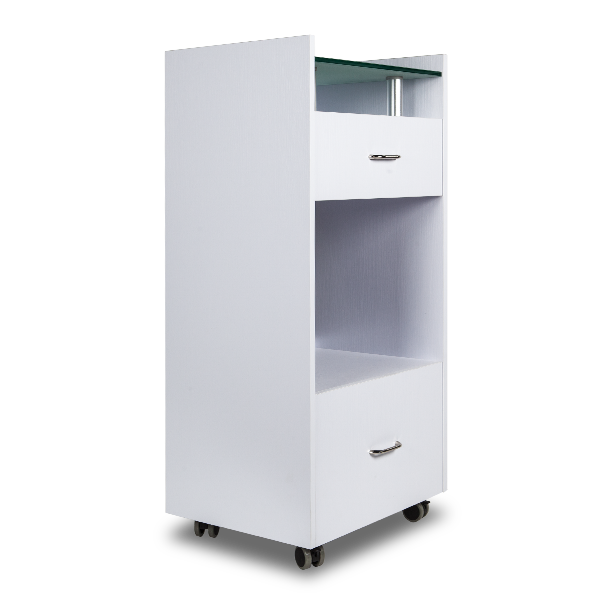 Matching glass top nail tables are also available for coordinating your salon decor. Made in the USA. 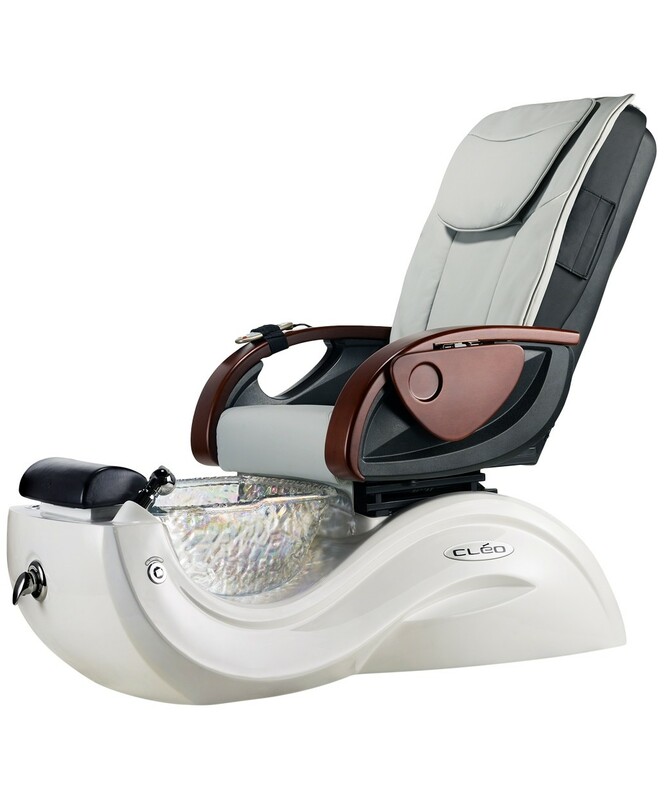 This has two temperature options and an automatic ON & OFF sensor making it convenient to operate, especially when nails are wet from manicure or pedicure. 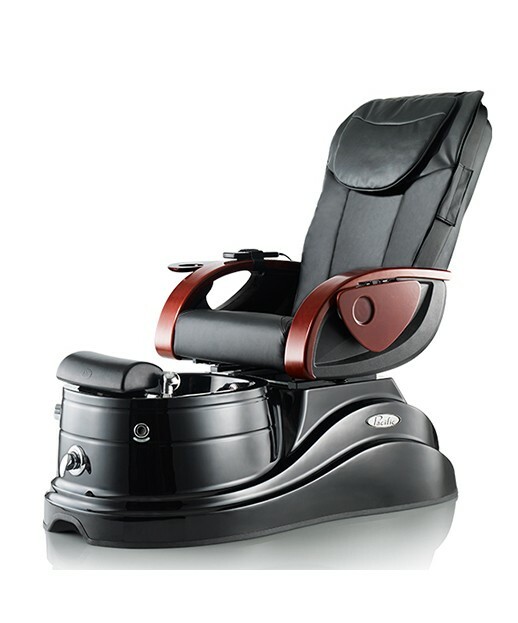 It is designed to work for both hands and feet. 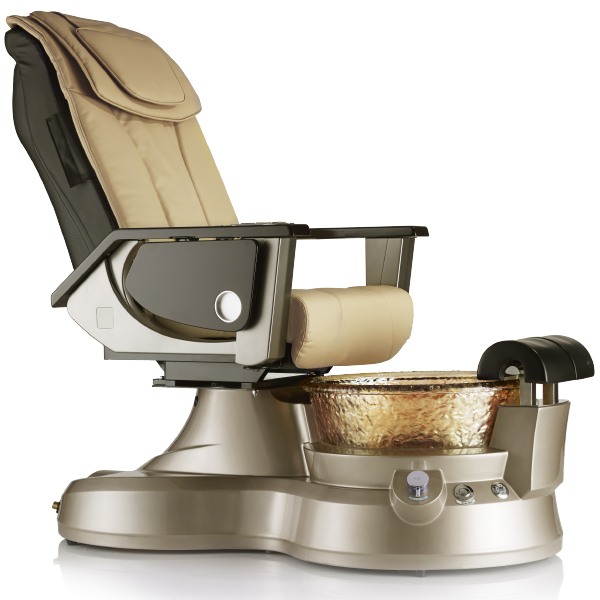 It has a strong fan to collect dust created while filing or polishing nails. 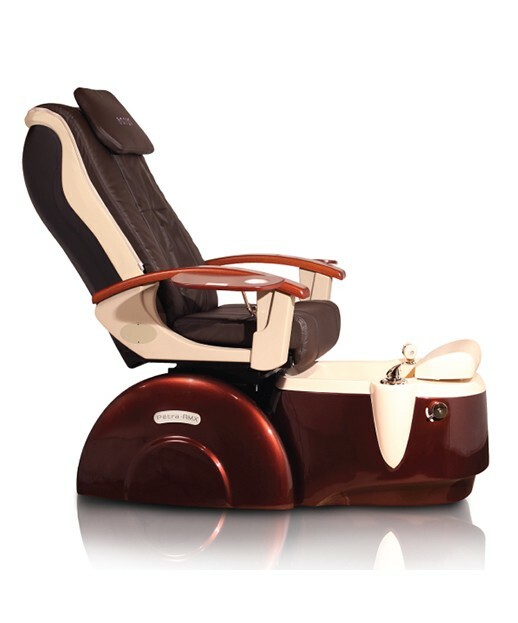 A must-have for professional nail salons, allowing customers to enjoy a better quality of service. Made in the USA. 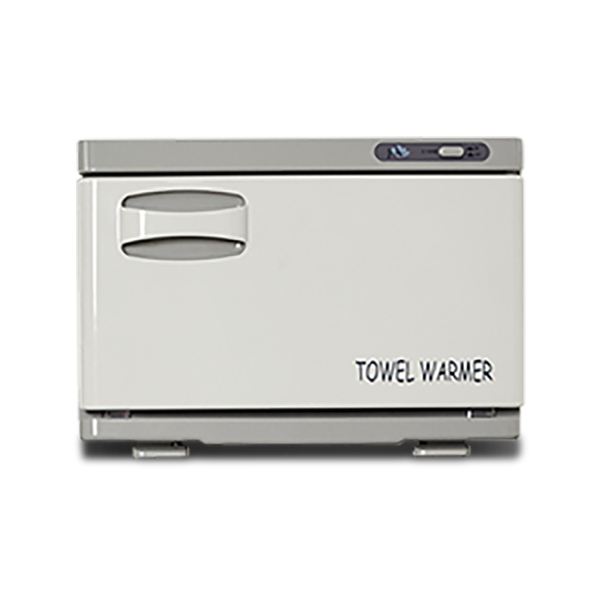 This Hot Towel Warmer is excellent for warming towels for a soothing and hygienic treatment. It warms and also keeps towels warm to ensure a ready supply of warm towels. Holds up to 12 towels. Made in the USA. 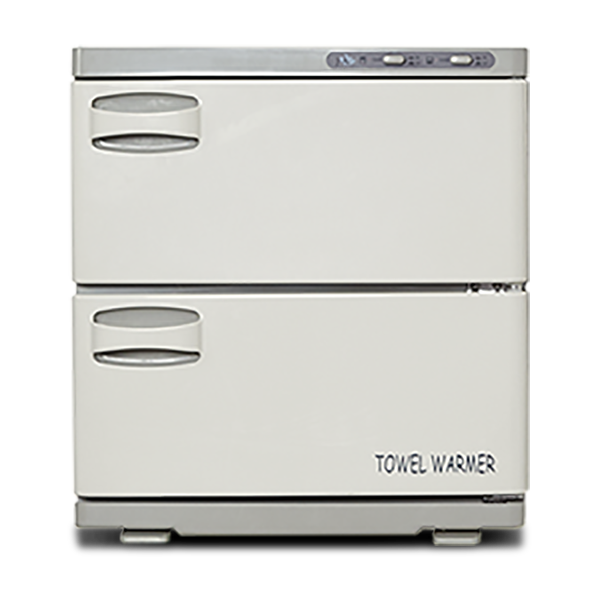 This Hot Towel Warmer is excellent for warming towels for a soothing and hygienic treatment. It warms and also keeps towels warm to ensure a ready supply of warm towels. Holds up to 24 towels. Made in the USA. This Hot Towel Warmer is excellent for warming towels for a soothing and hygienic treatment. It warms and also keeps towels warm to ensure a ready supply of warm towels. Holds up to 48 towels. Made in the USA. 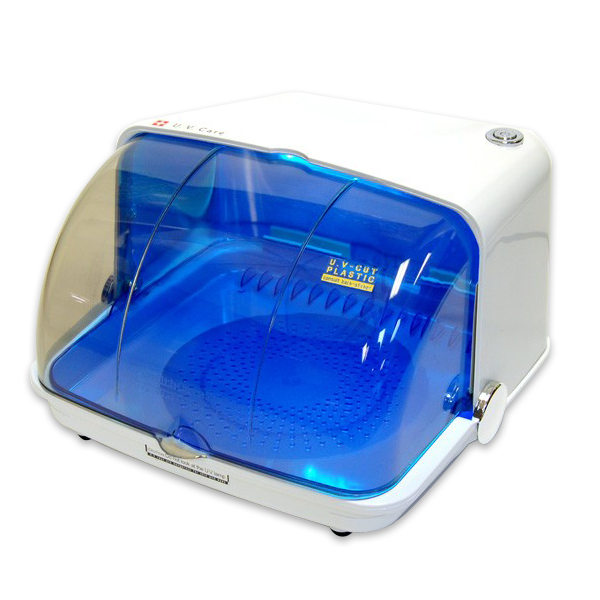 Cleanmaker Sanitizer is a germicidal sanitizer compact in design and yet it has ample room to sanitize instruments used at salons and spas. Made in the USA. 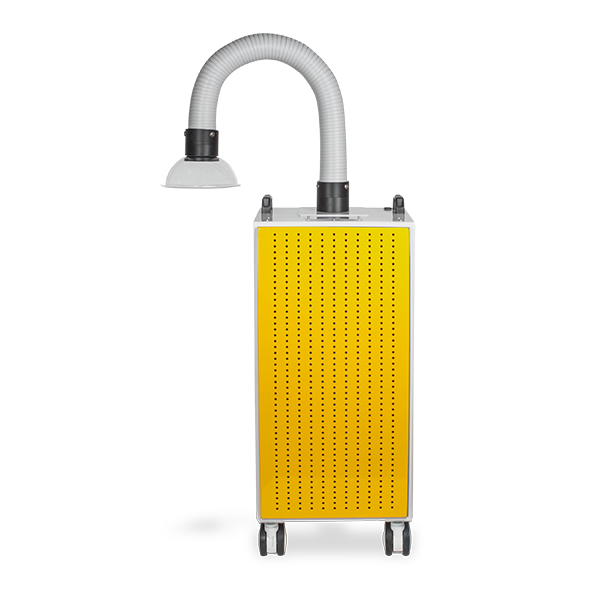 The bactericidal and fungicidal properties of UV Light are incorporated into designing safe and effective Epiray sanitizer. It has an automatic ON/OFF function door with an easy view window. Made in the USA. 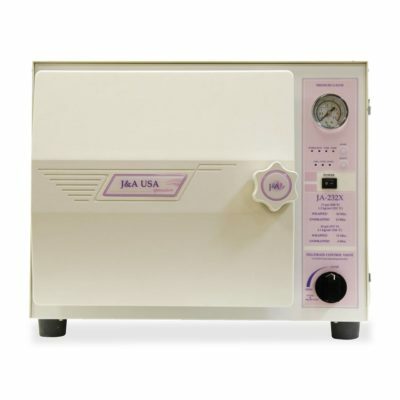 Autoclave Sterilizer uses water, pressure and time to form a high temperature environment inhospitable for microbes, spores and fungi that results in effective sterilization. Chamber capacity: 16 liters. Made in the USA. 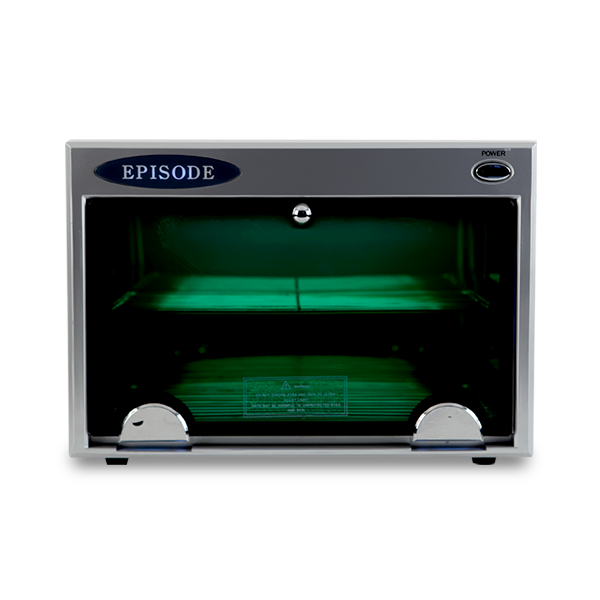 Autoclave Sterilizer uses water, pressure and time to form a high temperature environment inhospitable for microbes, spores and fungi resulting in effective sterilization. 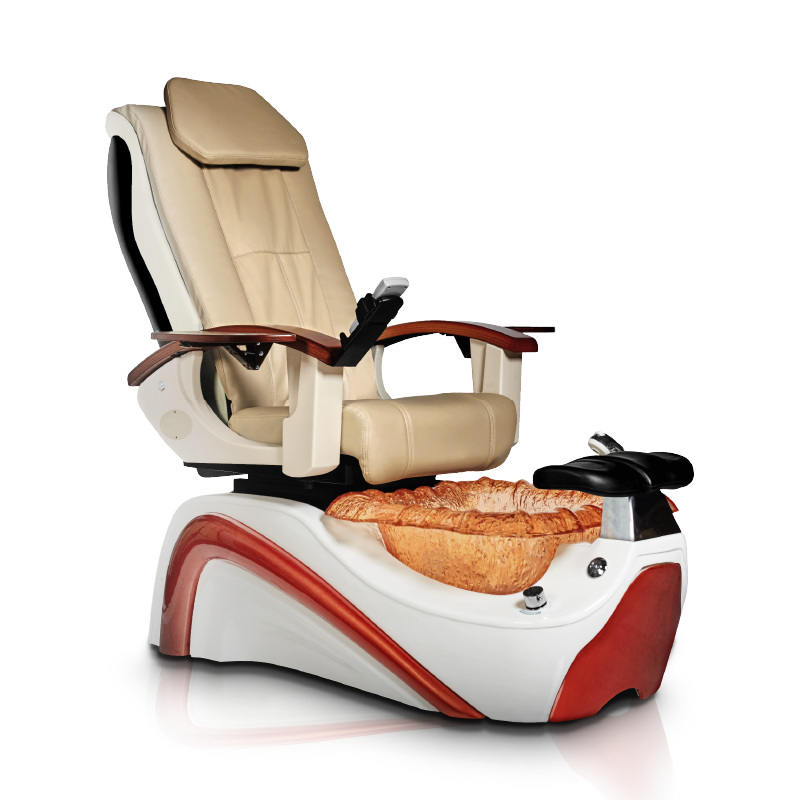 It comes with variable sterilization pressure setting, stainless steel sterilization and automatic door pressure lock. Chamber capacity: 24 liters. Made in the USA.